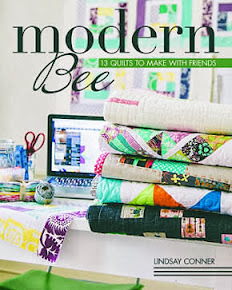 Have you heard about the Dead Simple Quilt Along at Lily's Quilts? Reading Lynne's blog post reminded me of how much I love playing with color!!! I wanted to share with you some of the valuable color tools and inspiration sources I use. 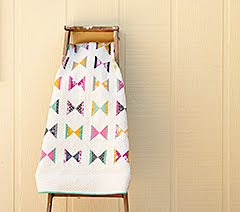 Whether or not I join the quilt along depends on how simple, dead simple is. I am up to my ears in projects at the moment. Lynne says, "resistance is futile". Ha! We shall see... it looks like a lot of fun. 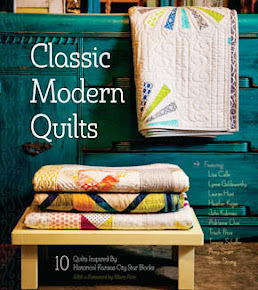 QUILTS MADE MODERN: There is a great section on color theory in the book, Quilts Made Modern by Weeks Ringle and Bill Kerr. I especially took note of the section on color proportion. 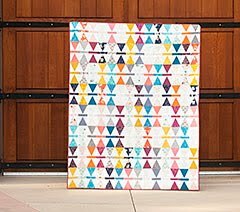 The look of your quilt changes drastically when you change how much of each color to include. 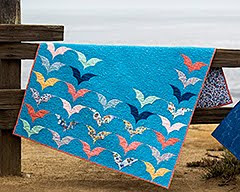 Are you looking to make a blue and orange quilt or a blue quilt with orange accents? PHOTOSHOP: For a quick custom color palette, use the eye dropper and paint bucket tool in Photoshop. Flower pictures are great to start with because Mother Nature is the color expert! KULER: Kuler is an Adobe web-based color theme application. It's free and if you love color... addicting!! I usually browse what other people have uploaded and find all kinds of color combos I like. You can also create your own themes and share them on the site. BIG HUGE LABS: The online Color Palette Generator from Big Huge Labs will pull a selection of colors from your pictures. It can be a picture of anything! Here is an example of what it chose from one of my pictures. 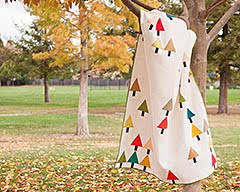 i love design seeds blog! her color ideas are so fresh and unique! Great post! I didn't know about Design Seeds, but will take a look.